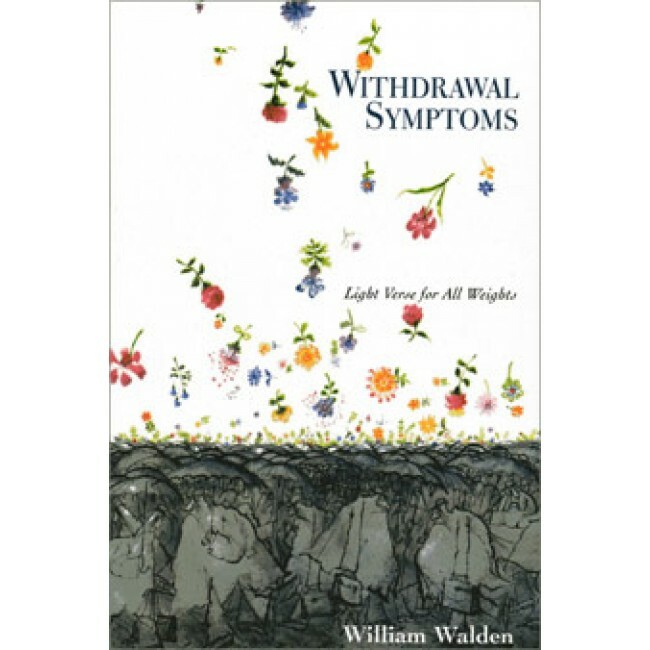 Over the past fifty years William Walden’s poems—collected here for the first time—have been widely published in the United States and England. In the tradition of Ogden Nash, Walden appeals to both literary and popular sensibilities. His poems elevate the humble and deflate the pompous, celebrate quotidian truths and debunk accepted ones. Incisive and humorous, Walden is a conversational and companionable poet, a wry observer who brings everyman’s eyes and ears to the complexities of modern life and culture while offering a wink and a nod to the literati. In this debut collection Walden delights with a splendid repertoire of self-effacing thoughts, mordant reflections, and puckish jabs on a variety of topics: the conundrum of gender and relationships, the fruits and ravages of time, the vexations of travel, the ordeal of aging and death, the pretentiousness of art and literature, the joys of language and word play, and many other subjects weighty and whimsical. When you describe your faults. If you ask him what he likes. William Walden was on the editorial staff of The New Yorker from 1942 to 1983. 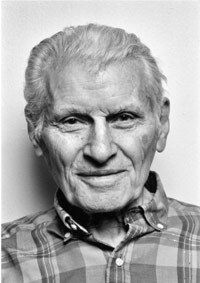 His verse has appeared in a wide variety of publications, including Punch, The New Yorker, Atlantic Monthly, Saturday Evening Post, The New York Times, The Herald Tribune, The Wall Street Journal, Look, Poetry, Georgia Review, and Indiana Review. He lives in New York City.